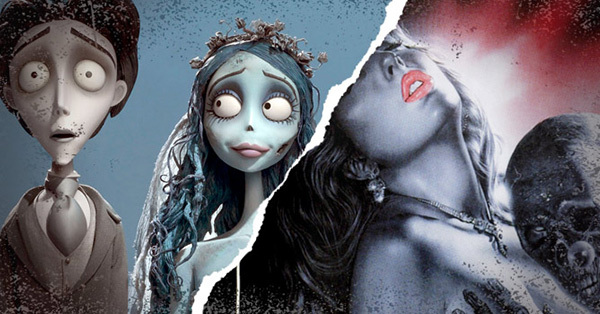 We're doing 31 days of scary movie pairs! Today: Psycho killers of the preadolescence set. Rotten Tomatoes is celebrating Halloween with 31 days of horror double feature recommendations. Each day of the week will have its own theme, with today’s being Twisted Tuesday! And if you want see what’s in store or what you missed, see the Daily Double schedule. Twisted Tuesdays sink a knife into the facade of normalcy and twist the blade. For this Daily Double, we look at psycho killers of the preadolescence set. A generation of ’80s kids can proudly claim that The Good Son (1993) is the first horror film they saw in the theater. 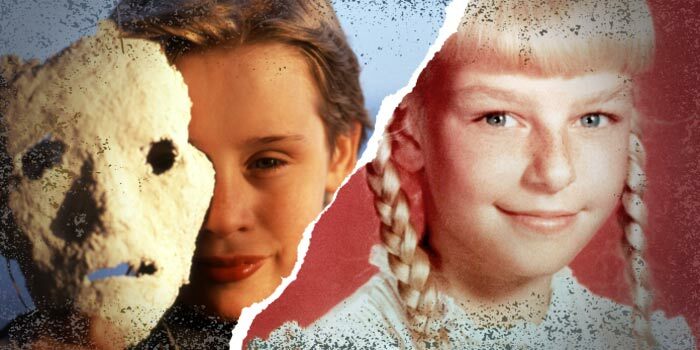 By that time, Disney had ceased its productions of kiddie horror, but director Joseph Rubin saw an obvious audience need for sophisticated thrillers that could appeal to both children and adults alike. An adaptation of Ian McEwan’s novel The Child in Time, The Good Son stars Macaulay Culkin hot off of his Home Alone success and putting his off-kilter maturity to good use as Henry, a psychopathic boy whose charms ward off any suspicion that he could be capable of murder. Elijah Wood, who was also a burgeoning child actor at the time, stars opposite Culkin as Mark, a cousin who’s just lost his mother and becomes unnerved by Henry’s callous obsession with death. The two play a game of cat and mouse, with Henry trying to off his own family just to torment his cousin, culminating in a pretty shocking, melodramatic scene that feels more Stephen King than Ian McEwan. Though the film was panned upon release, that reception had more to do with viewers’ unwillingness to see Kevin McCallister as the embodiment of evil, but The Good Son, with its bleak, wintry landscapes and chilling depiction of boyhood has withstood the test of time. Once you watch the successor, it’s time to see the original sociopath-child thriller, The Bad Seed (1956). Based on a play that was based on a novel, the film fulfilled the melodramatic tastes of the time and was one of the first serious pieces of art that dared depict a kid as a selfish killer. Adding to the mystique of the story, the film’s evil antagonist is a sweet-faced girl, Rhoda (Patty McCormack), whose quest for perfectionism drives her to murder an academic rival to maintain her fragile psyche. This was before bratty but compelling Nelly on Little House on the Prairie and Shirley Jackson’s young unreliable narrator in We Have Always Lived in the Castle. It was so unnerving for audiences back then to watch a little girl’s sweet demeanor unravel into murderous psychopathy that the filmmakers had to add a curtain-call scene as a tag at the end, with the mother character playfully spanking Rhoda, to remind viewers that these were only actors playing a part. 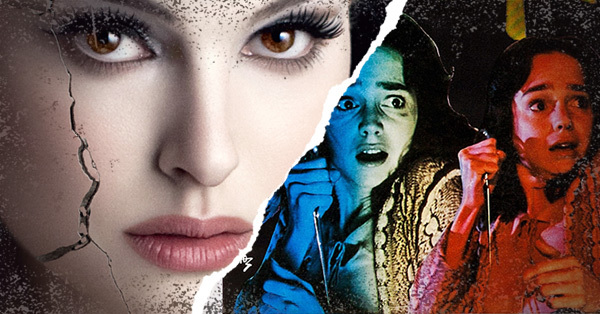 Spawning some unofficial sequels and top-notch knock-offs — Alice, Sweet Alice and, of course, The Good Son among them — this one’s worth a watch if only to see its obvious influence on the horror genre. Yesterday: Monster Monday! | Schedule | Tomorrow: Weird Wednesday! 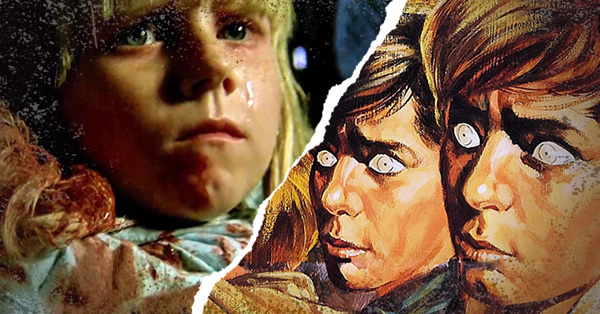 Horror Daily Double: The Brood, Who Can Kill A Child?